The power and authority of Julius Caesar is absolute. To further solidify his power, Caesar gives himself the title of dictator for life. With the Roman army at his command, he is untouchable. There are, however, those in the Roman Senate that are uneasy with Caesar's new title... 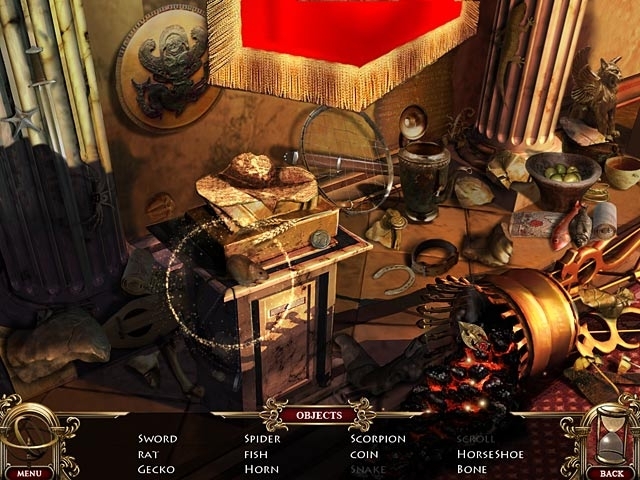 Experience Caesar's demise firsthand in this exciting Hidden Object Puzzle Adventure game! 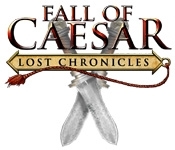 Discover why Brutus betrayed his mentor in Lost Chronicles: Fall of Caesar!